Business People Shaking Hands After Meeting . Stock Photo, Picture And Royalty Free Image. Image 44526517. 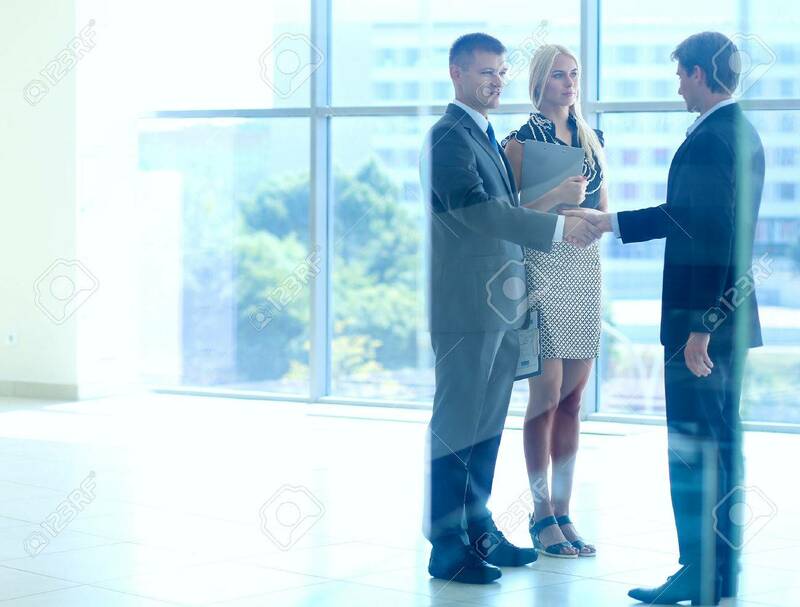 Stock Photo - Business people shaking hands after meeting . Business people shaking hands after meeting .